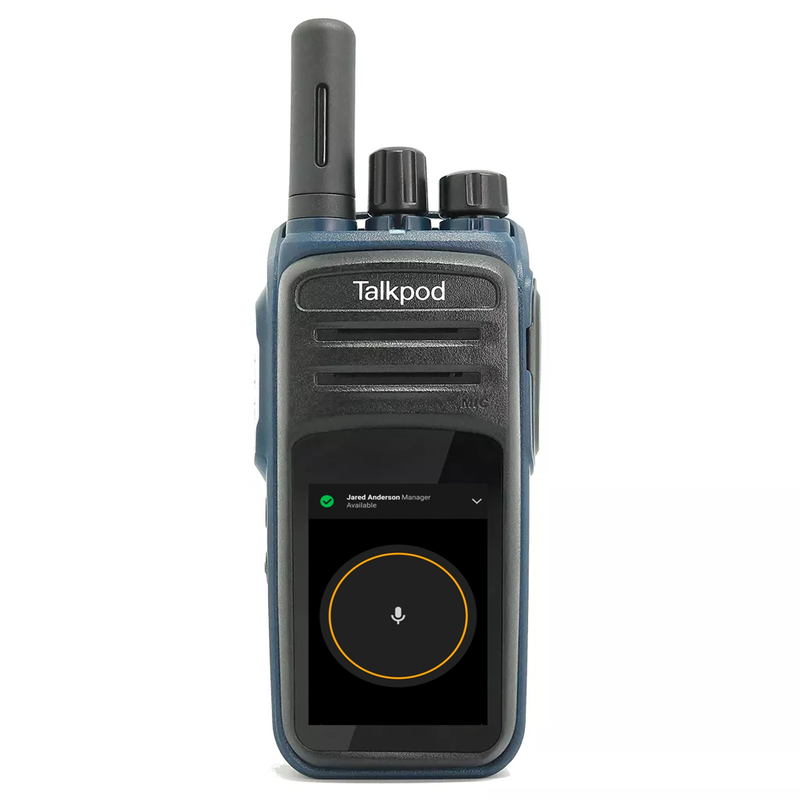 The N58 PTT Network Touch Screen Android Radio is equipped with 2.4 inch touch screen and unlocked Android system that brings you super usability of multiple applications for Push-to-Talk technology. 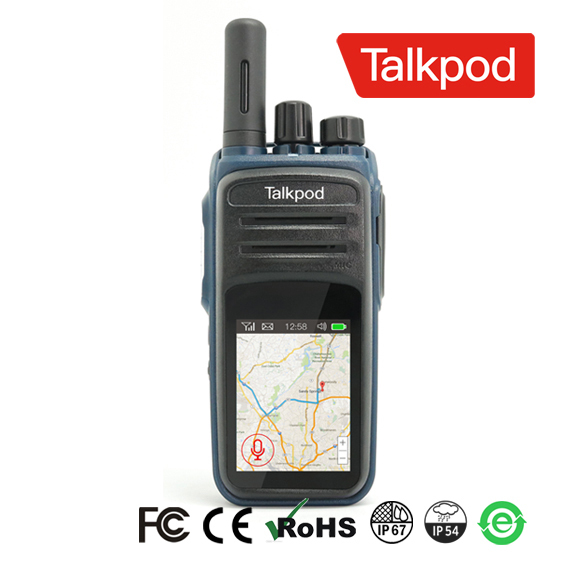 It combines loud and clear audio, exceptional durability and excellent security. 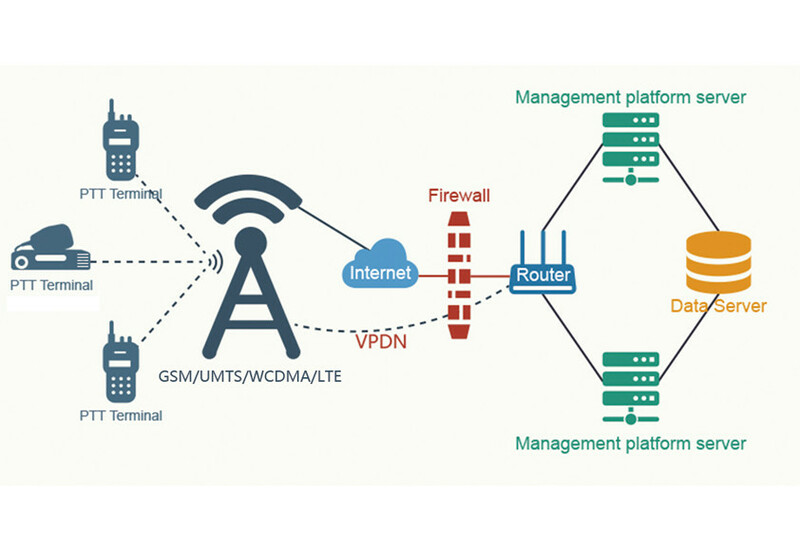 It redefines a new communication experience, with optimal coverage on the 2G/3G commercial networks. 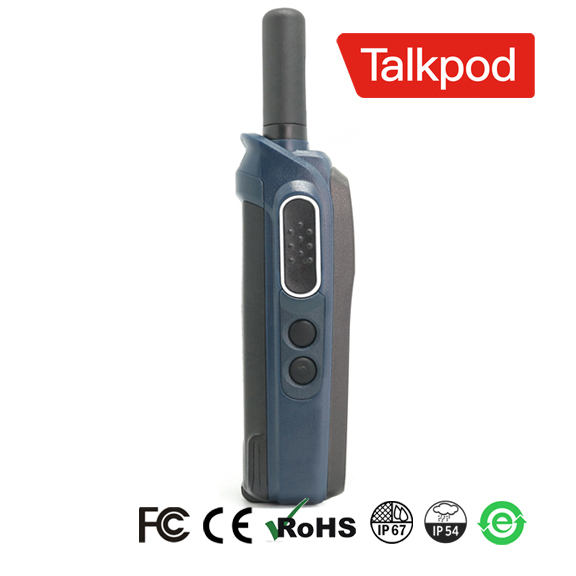 Included in the box: Talkpod N58, antenna, battery, belt clip and desktop charger. 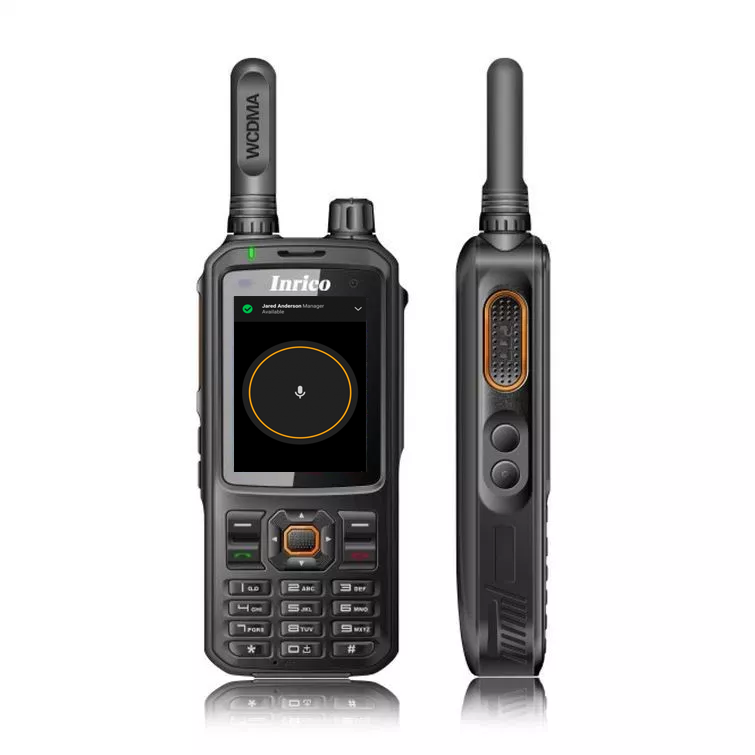 The N58 featured with 2.4 inch touch screen which was designed with scratch-resistance, anti-impact and its ability to show GPS position in a map will bring you excellent usage experience. 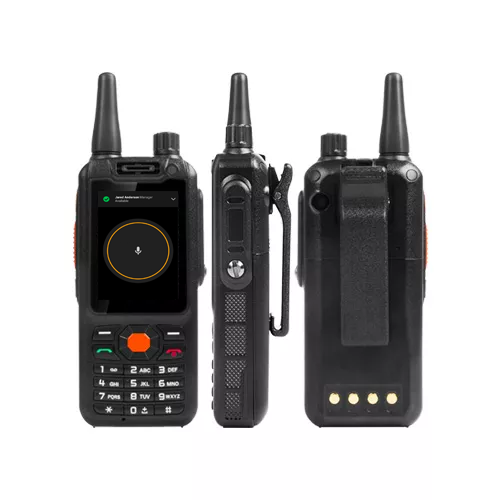 The N58 with Android system is just like a smart phone, it can connect to wifi, use a variety of applications to increase the usage experience. As soon as I got this radio I felt in love for it! It is very robust, it has an amazing audio, as loud as any Motorola professional-grade radio, crispy and clear sound. Built to perfection with very high quality materials. 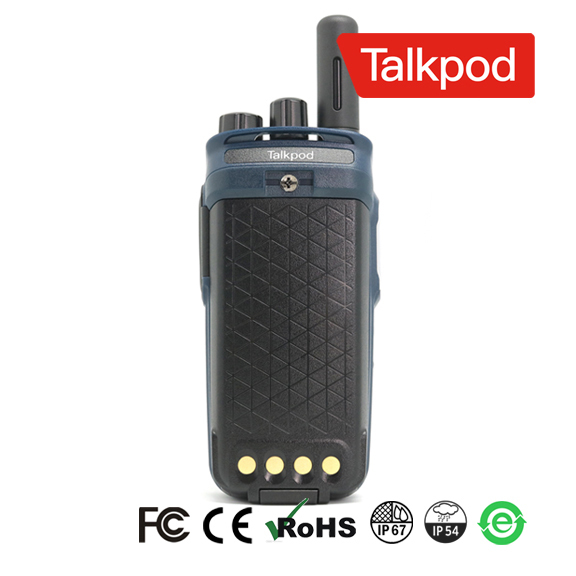 Talkpod know what they are doing! I had many Yaesu, Icom and Kenwood radios. 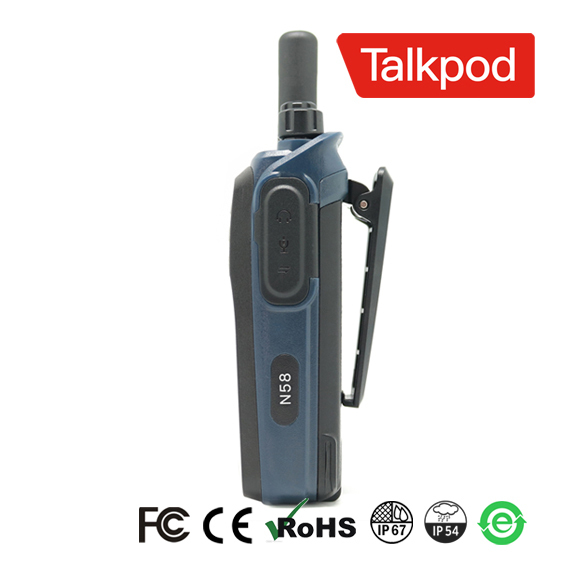 I wish they were half as good in regards to audio as the Talkpod N58. 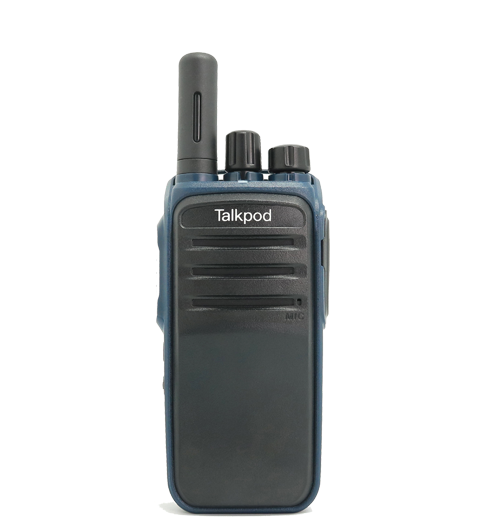 This is a professional-grade type of radio, so you can take your own conclusions. Have had the N58 a few days. Very pleased so far. Perfect size and weight, lies perfect in the hand! Relatively easy to get going, once I remembered to top up my pre-paid SIM card! Only downside is missing documentation. An old hand like me likes to read manuals… But other than that, I can highly recommend it! 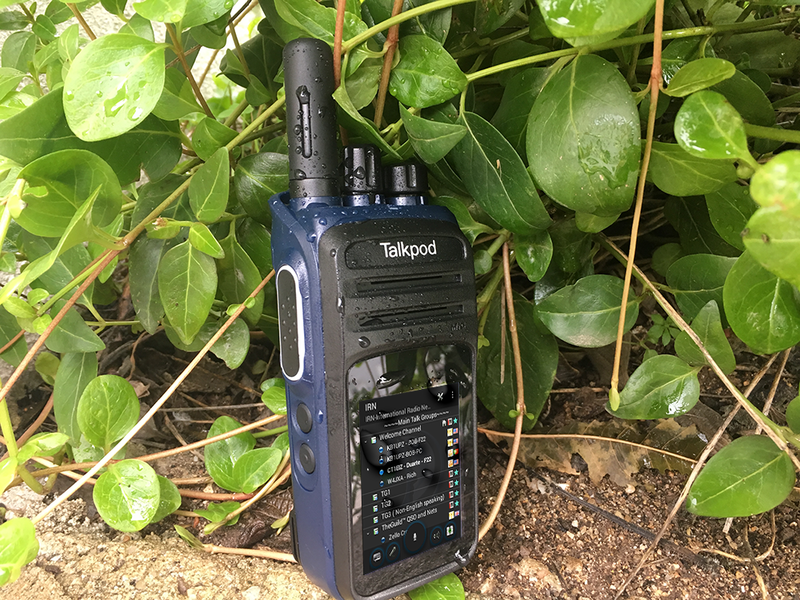 Second PTT radio i have purchased from network radios , they are a safe and secure service to use , the talkpod N58 is a well solid built radio , clear sound , quality piece of kit . built robust and easy to use . I use it mainly on the IRN but also zello and echolink , it has a quality and professional feel to it and i fully recommend it. High-Capacity Li-Ion Battery 3000mAh	avaliable for longer use and various additions for the unit . Clear and responsive screen and scratch resistant , easy to read . Love this device! 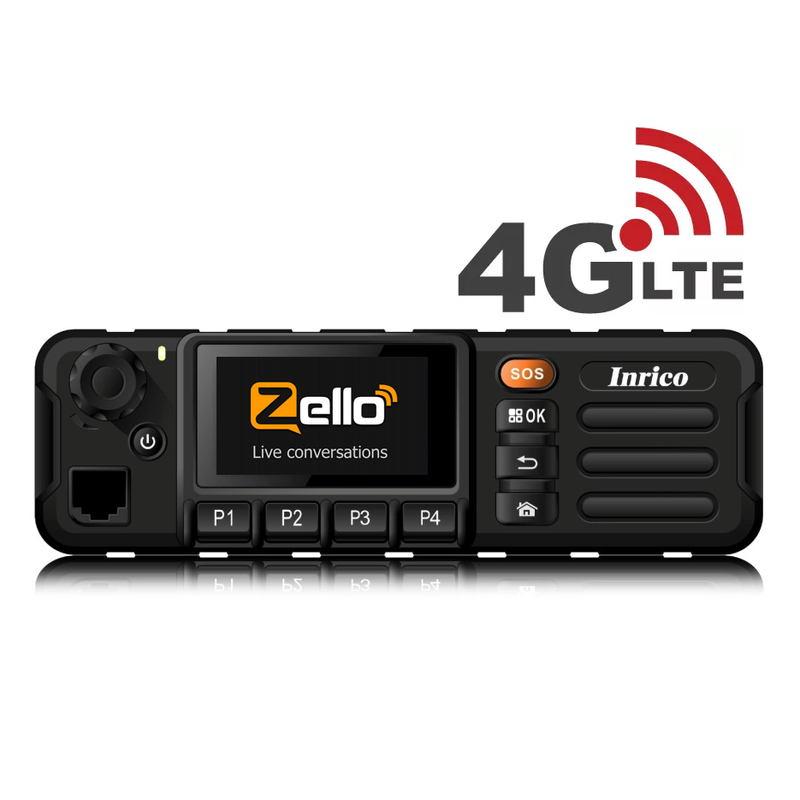 Built like a tank and has all the necessary internals for a great experience using Zello, IRN and EchoLink. 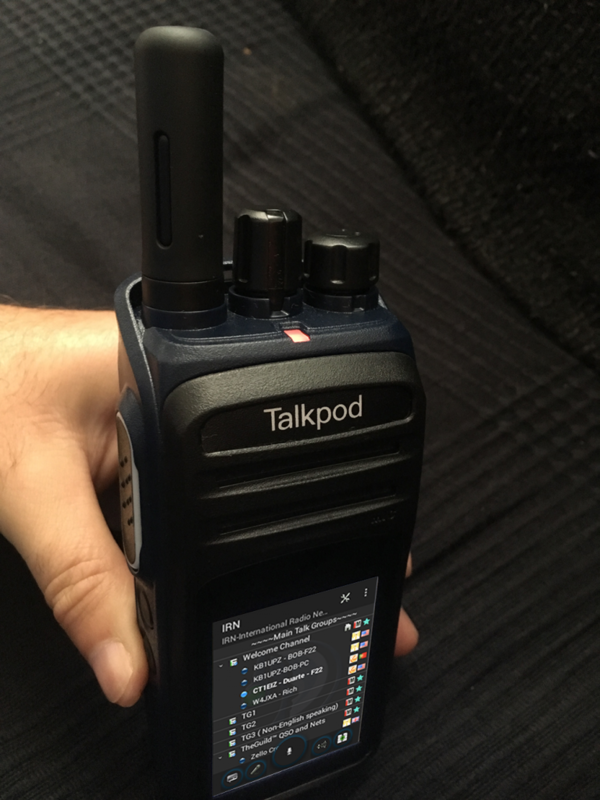 I also use it to listen to Broadcast radio! 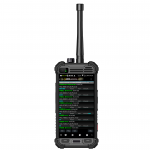 Excellent support from Duarte and news of further firmware upgrades coming make the future bright for this little HT like SDR Smartphone. Using the Internet like an alternative Ionosphere is a great idea and I can keep in touch with my Ham friends from almost anywhere I wish. I was sceptical of this, but now I’ve used it, it’s getting addictive! If IRN (and Zello) keeps developing as it is, this could be BIG! 73 and c u on air. 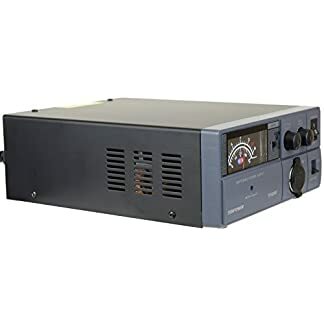 I love this radio unit and the features it has to offer. But the unit do not come with a manual on setup procedures. The channel selective knob would be very nice, if I could use it with my WalkieFleet app and boy oh boy, I would be setup for everything! 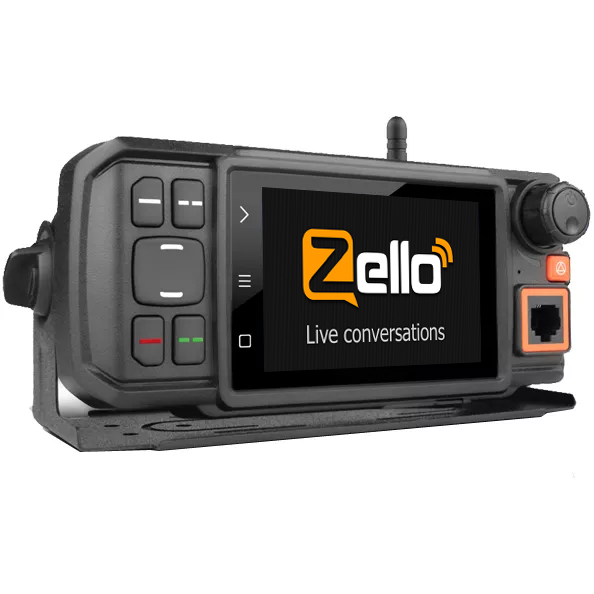 The Zello app plays a big role and keeps me from being disappointed along with TeamSpeak and Echolink. 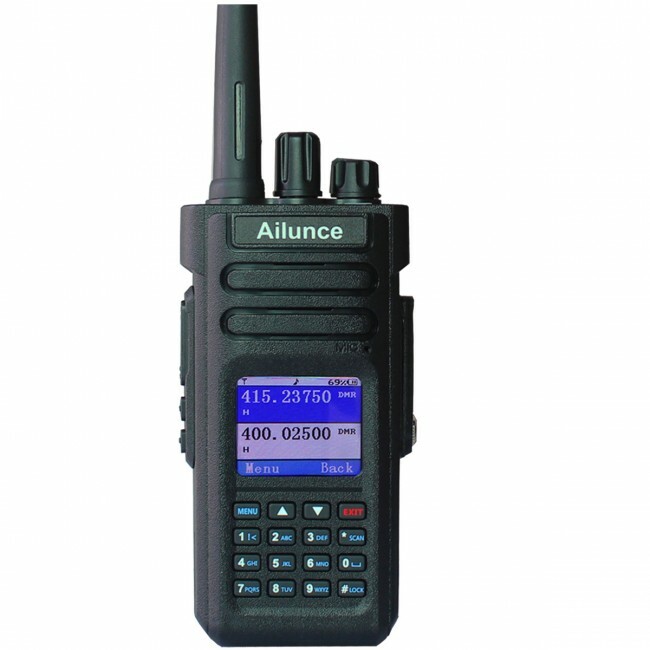 So, I still give this radio and my friends Network Radio 5 stars for outstanding leadership product services.